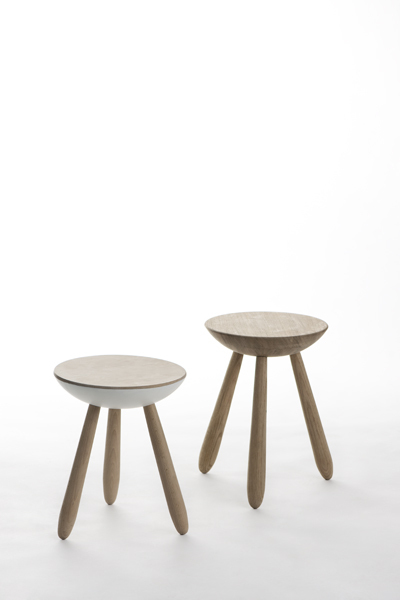 Fnugg is a stylish, playful and practical stool. It consists of four loose parts that can easily be put together. With simple dimensional changes it can be shaped into a series of furniture. The wood texture itself is an important part of the design, where the natural patterns in the wood become the decorative elements of Fnugg.